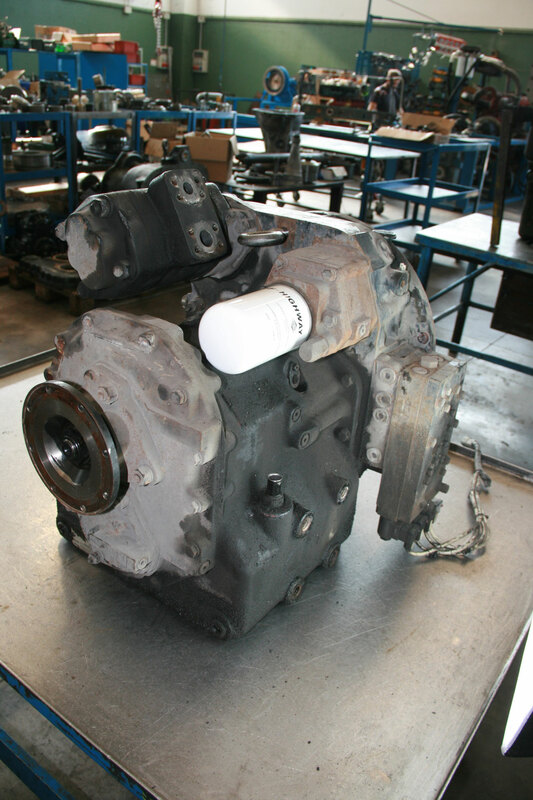 B.C ERRE provides technical assistance on Spicer Dana, and Allisson products, on transmissions and axles in particular. 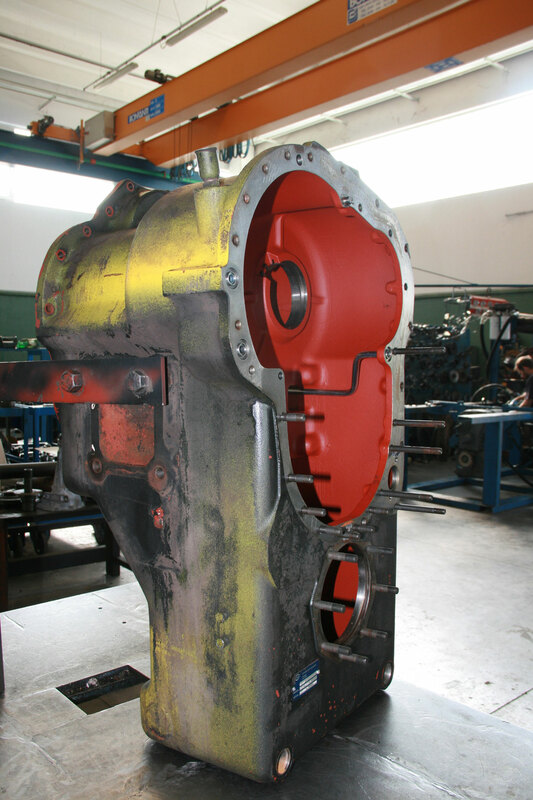 The company specialises in the equipment overhaul, maintenance and repair, utilising original spare parts only. B.C. ERRE, thanks to its over 20-years expertise and the supply of rigorously genuine Spicer Dana (which includes Clark-Hurth and Italcardano brands), Allison and Allison components, is able to identify and propose the most convenient solution to every customer request. 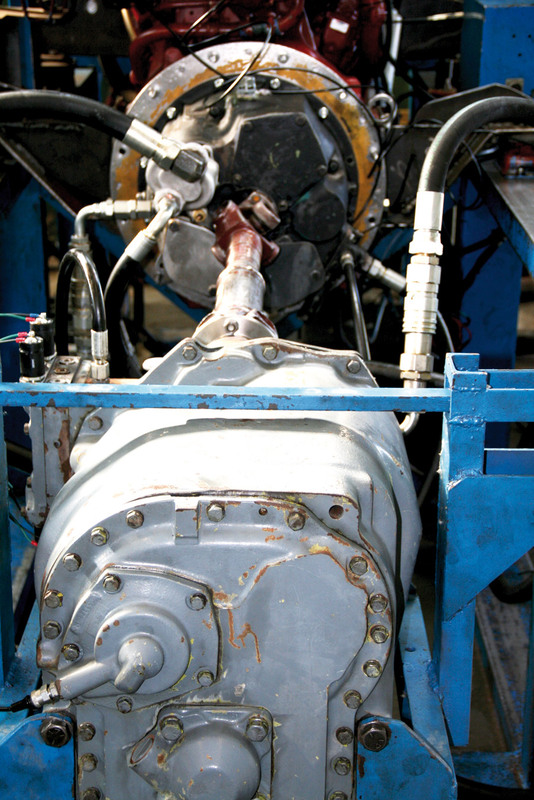 The technical assistance on transmissions and axles provided by B.C. ERRE allows the customer to optimise their equipment operating costs: a remarkable advantage to every organisation which aim to minimise their downtime impact on operativity. If you wish to receive more information on B.C. ERRE technical assistance, please contact our qualified personnel immediately!